in Liverpool shipped anywhere in UK. designed by us to suit our customers. to match your entrance ways. We offer a unique range of bespoke staircases all made to measure in our Liverpool factory. We work with you to find the right style and design of stairs to suit your home, whether it be glass balustrade or traditional spindles, we will be able to find you the right staircase to suit your taste. Get in touch today and see how we can help you. Edwards & Hampson are manufacturers of unique and bespoke staircases and can provide you with wooden stairs of the highest standard. 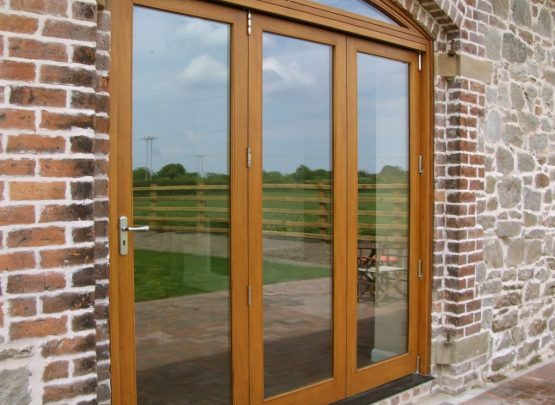 we also provide bi-folding doors, windows and commercial joinery. EH Joinery are experts in stairs and can provide stair parts, glass staircases, curved staircases and more. We are a family owned and family run staircase Liverpool joinery business, spanning three generations. We still embody the same character and ethos that was established in 1971. The theme of family influences anyone who works for Edwards & Hampson, with apprentices becoming managers, serving 40 years plus. Everyone is working towards the same goal. We pride ourselves on being known for not only the best stairs Liverpool have to offer, but also one of the leading stair designers in the UK, offering high quality and bespoke designs at very competitive prices. We’re proud of our rich history of manufacturing some of the finest staircases Liverpool has ever seen, in some of the most beautiful houses throughout the UK. 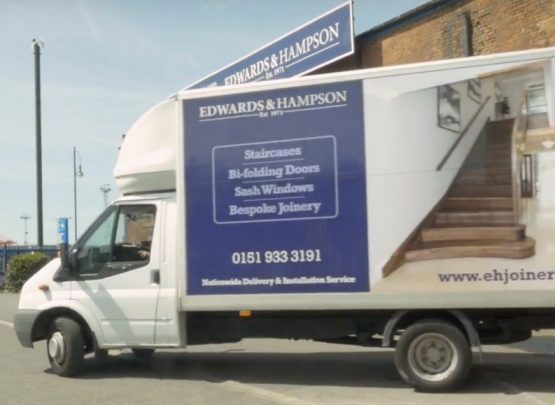 All of our stairs and joinery are made to measure on site in Liverpool and are shipped all over the UK, including London and many parts of the south of England. Whether you choose a traditional staircase, or have seen some examples of unique staircases, Edwards & Hampson are the staircase specialist for you. View our comprehensive Liverpool staircase gallery, featuring some of the most luxurious homes across the UK. From modern and contemporary to timelessly traditional. Established in Liverpool in 1971 we have been designing, manufacturing and installing made to measure joinery products for the public and for commercial projects. 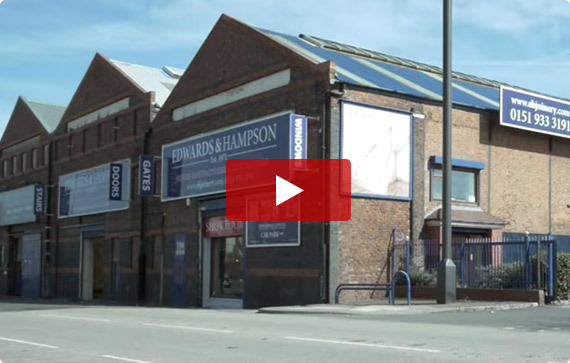 At Edwards & Hampson we source the finest timber and craftsmen to produce our products, resulting in the greatest quality that our customers recommend. When working with the public with their joinery needs, we are always willing to help anyone in both a new build and renovation process. 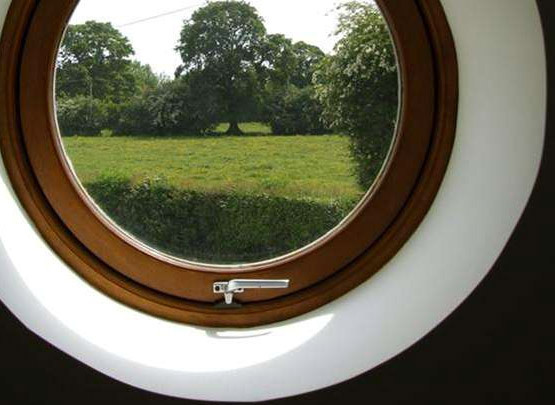 Even if you don't need a staircase, window or door, we are always here to give advise. We have a range of unique products ranging from modern and contemporary to timelessly traditional. All of which come from our design team who work with you to find what right for your home. Clare and I just wanted to say a miassive thank you for the work your guys did for us. The French doors in the lounge and bi folds in the new kitchen extension look amazing and we can't wait to use them when the spring comes. The new staircase is now a real feature in our hall and we love the curved steps you designed at the bottom. The headroom is miles better than before and the angled step in the little landing at the top gives it even more character. I'll be putting the last coats on the bi folds and stairs over Christmas and will send you some photos for your site. We'll be in touch over the porch door in the new year. Firstly we would like to say a huge thank you to Peter, Scott, Terry, Sam and all the team in Liverpool for the excellent service and friendliness shown to us.